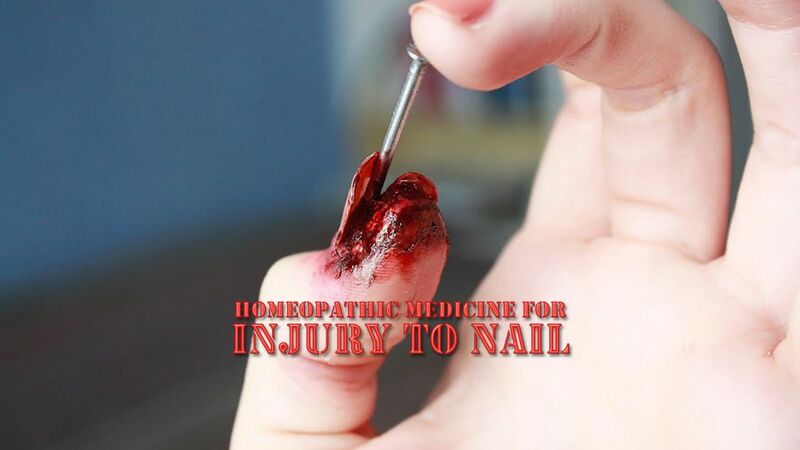 Hypericum is the great remedy for injuries to nerves, especially fingers, toes and nails. It should be given every 15-20 minutes. When an injury occurs to the end of the finger (punctured wound). Splinter like pain under a finger nail.